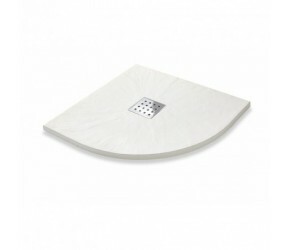 Quadrant Shower Trays offer a stylish addition to any bathroom. 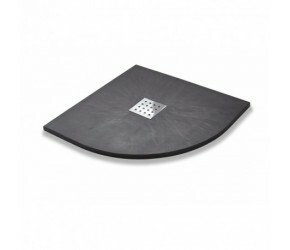 These Shower Trays are well suited to any bathroom where space is at a premium, and use minimum floor space whilst providing the maximum possible showering space. The 90 degree corner units fit any space or corner. 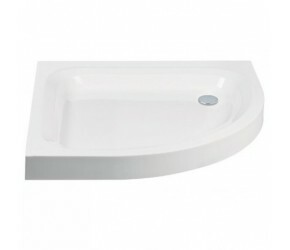 All of these trays also have a curved front, to help ensure showering space is fully optimised. At Designer Bathroom Store, we offer almost twenty different Quadrant Shower Trays with products within the collection varying in colour and size. One of the most popular types of trays is the Graphite and Slate effects trays, whose darker colour provide a fantastic contrast between the more usual designs.